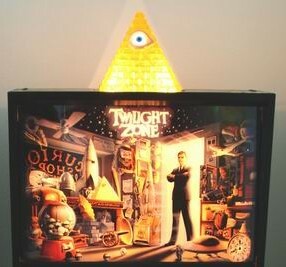 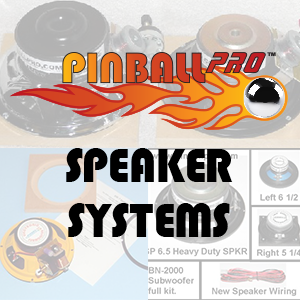 The Original Pinball Speaker Upgrade! 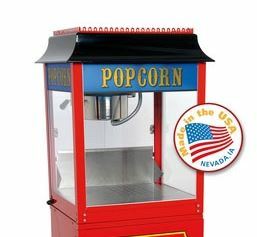 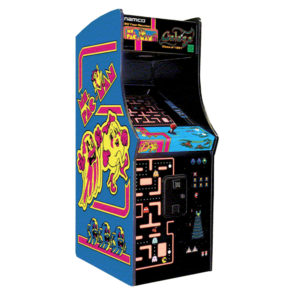 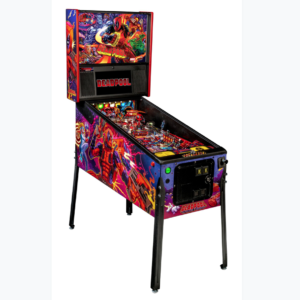 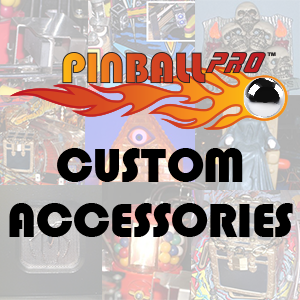 Custom manufactured speakers and accessories specifically designed for pinball machines. 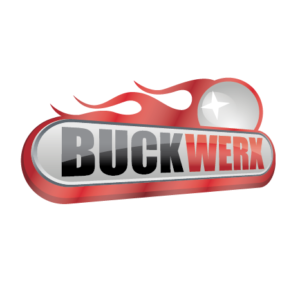 If you need assistance finding products, begin using the machine search bar, or contact us under the info tab at the stop of the page. 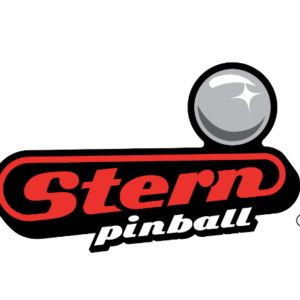 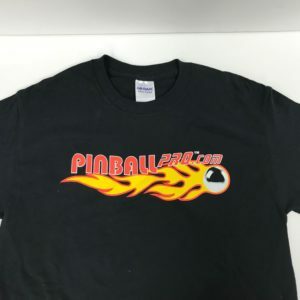 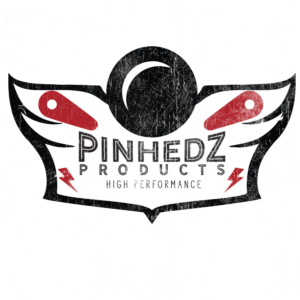 We are an authorized distributor for Stern and Planetary Pinball!